Fred Hoelscher has been an instructor for the SC Youth Sailing Program since its inception in 2013 and will be the lead instructor for this year’s morning Opti sessions. Fred is a Level One US Sailing Certified Instructor and has been trained in CPR and First Aid. Fred has been a life long sailor beginning at Camp Seagull, where he learned to sail prams and Sunfish. He has sailed competitively on E Scows, C Scows and Y Flyers. He is a graduate of the Annapolis Sailing School’s cruising course, and has owned several cruising sailboats, the last being a Catalina 30. An avid boat builder Fred has built a number of boats and has competed in the Georgetown Wood Boat Building Challenge many times with his son Sean. 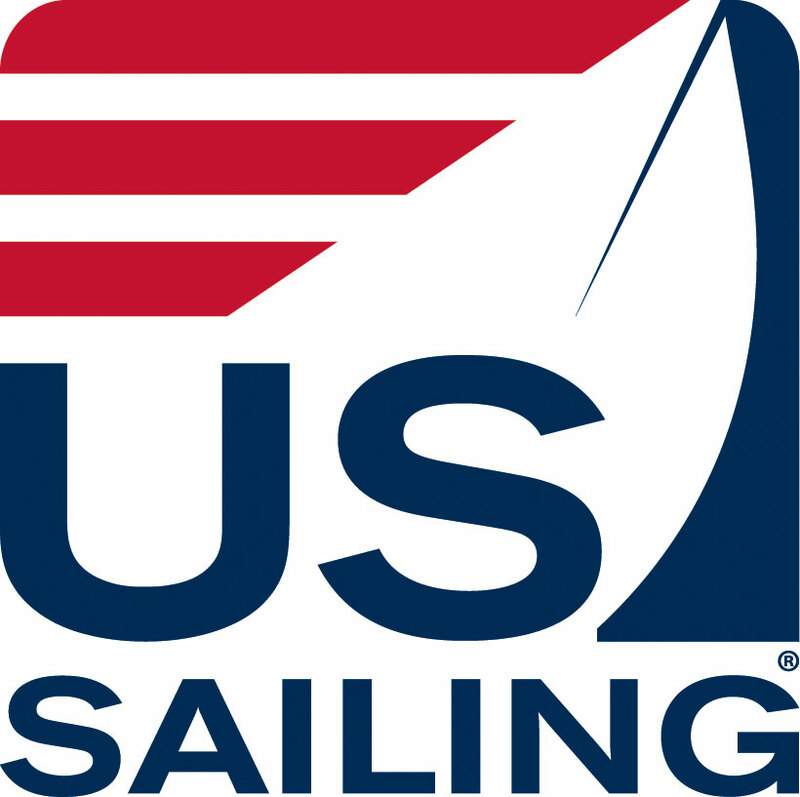 Sydney Register is joining us this year at the SC Youth Sailing Program as a lead instructor. She will instruct the morning 420 sessions and the afternoon Opti sessions. Sydney is a Level One US Sailing Certified Instructor and has been trained in CPR and First Aid.